Seven persons, including Deepu @ Deepak, were accused of the offence of murder and robbery. The trial court discharged Deepu and four others, ignoring the supplementary charge sheet against them. Though it recalled the order of discharge, the Supreme Court had ultimately set aside the order on the ground that there is no provision to review or recall the order. During the trial of the other two accused, the prosecution filed an application under Section 319 of the Cr.P.C. The trial court, allowed the application, being satisfied about the existence of ample material against the appellant to proceed against him on the basis of the supplementary charge sheet, Test Identification Parade, Forensic Science Laboratory report and statements of witnesses recorded under Section 161 of the Cr.P.C., as well as depositions of witnesses, issued summons to the appellant herein and thereafter proceeded to frame charges against him. The Madhya Pradesh High Court affirmed the said order. 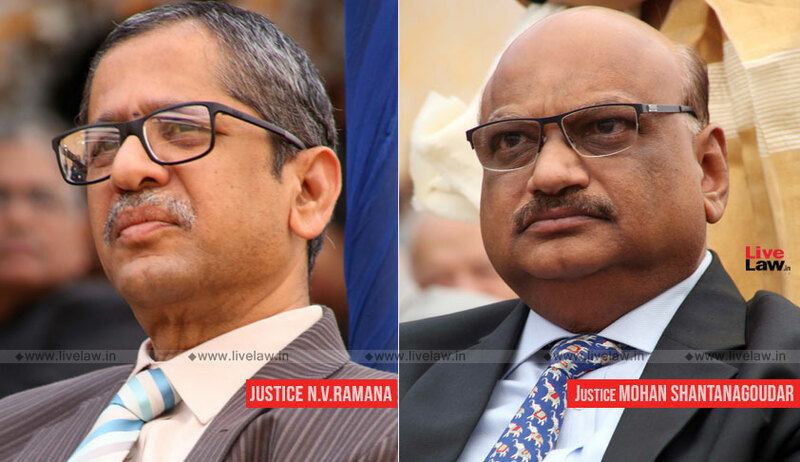 On the appeal filed by the summoned accused, the bench comprising Justice NV Ramana and Justice Mohan M Shantanagoudar agreed with the trial court view that the material is sufficient, prima facie, to proceed against the accused for the offence which he appears to have committed.